Step 1: Order Entry is now faster with the addition of the save button. This appears when you make edits to the order. 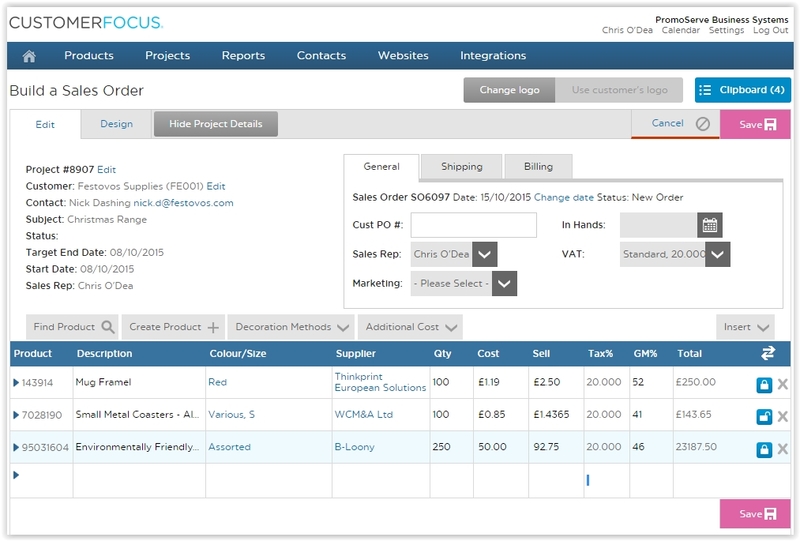 You are also able to hide the Project details form view allowing you to focus on the line items below.